We all holding two more Recruitment Open Days in June. 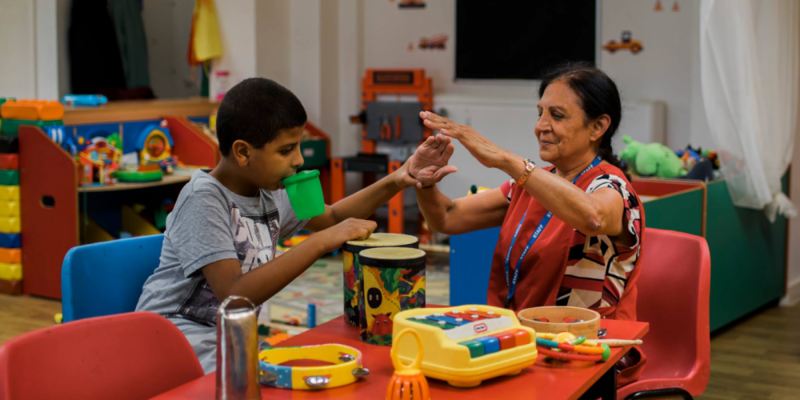 This time we are recruiting people interested in working with children and young people at our Kids Can Achieve site in Harrow and Tresham Play Centre in Westminster. If you are looking for sessional work, working with children and young people (5-25) with learning disabilities, complex communication needs and autism then read on. Wednesday 13th June 2018 we will be recruiting at Tresham Play Centre, Tresham Crescent, Lisson Grove, NW8. Again for more info and job descriptions go to Work for Us section of this site and email recruitment@wspld.org to book a place.